We’d like to introduce the 3RD Annual WIS Science Inquiry Fair, to be held in the Spring of 2017! This opportunity is open to all 4th and 5th grade students and is meant to encourage student interest in science. 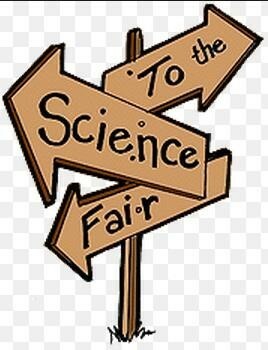 The Science Fair is a display of student-conducted inquiry projects. Students may choose to do a group or individual experiment. Student groups are welcome, as long as each person participates equally and parents approve of the team. The projects will be experiments based on a question that students want to investigate. Parent support and encouragement are excellent ways of helping students. However, this project remains the responsibility of the student and should reflect their creativity and individuality.